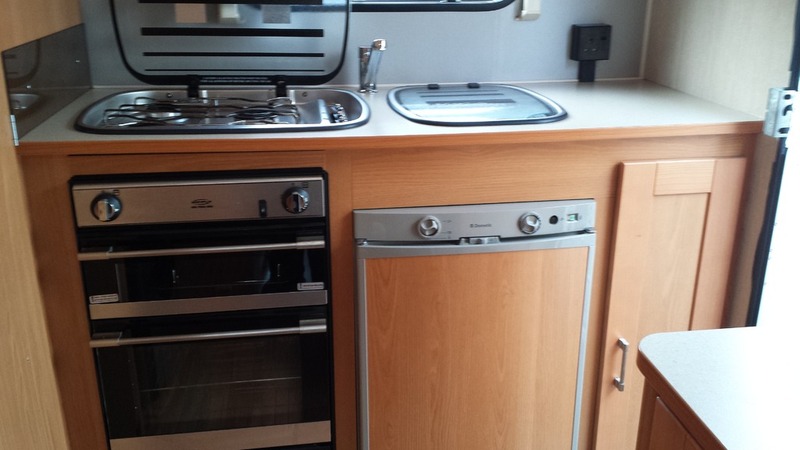 Motorhome Hire, Campervan Hire. 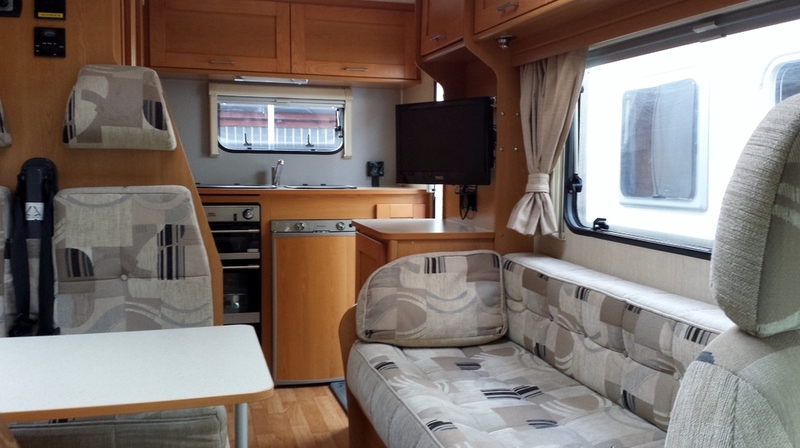 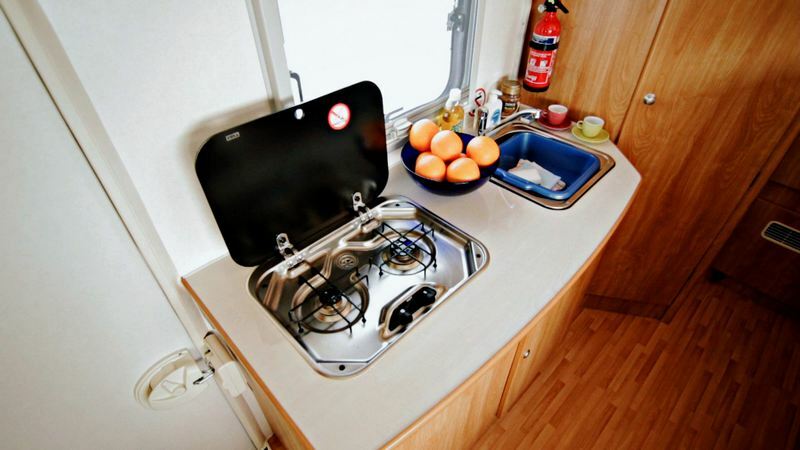 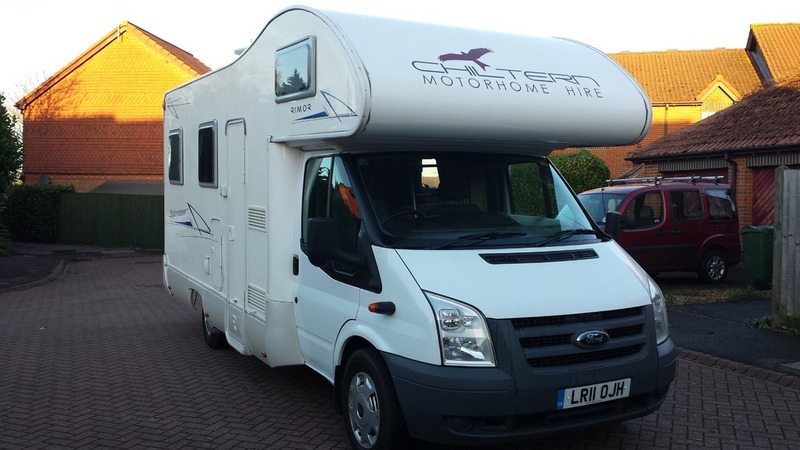 Aylesbury, Buckinghamshire and Luton Airport Chiltern Motorhome Hire is a friendly, family-owned business located in the heart of Buckinghamshire. 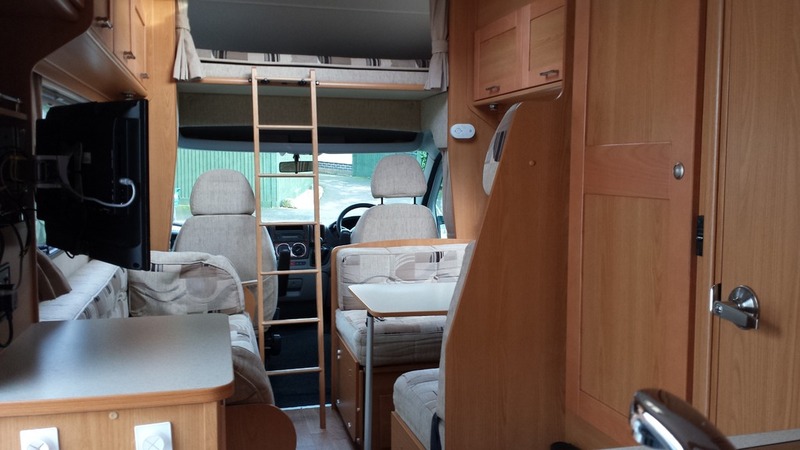 We are passionate about providing a tailor-made service to suit your individual needs. 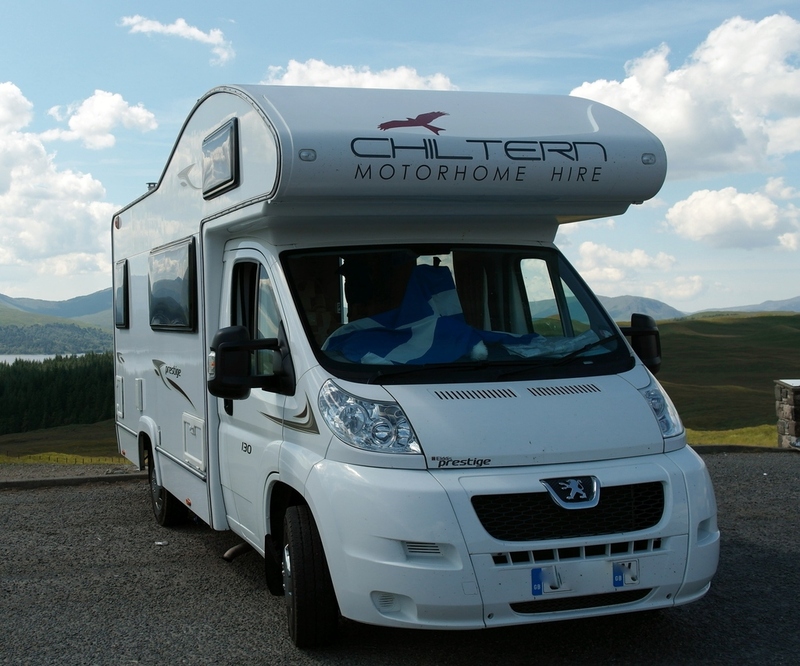 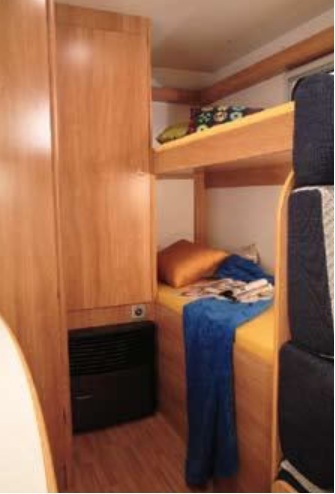 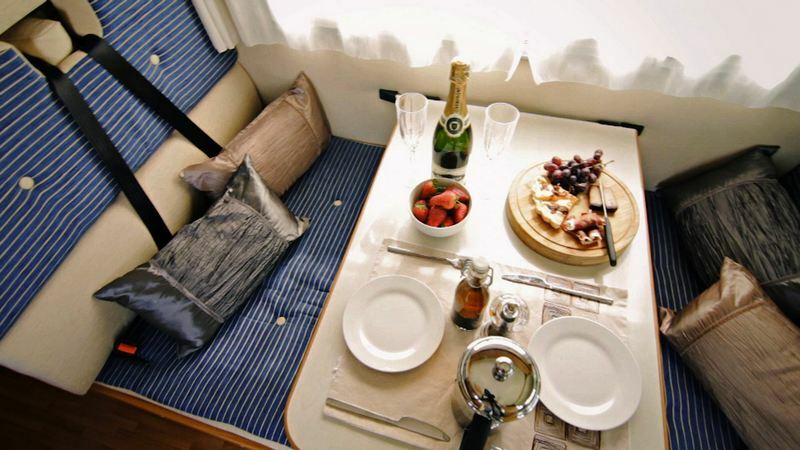 We not only rent our motorhome but we use it ourselves so we know exactly what you will need to have a truly great time!